This week we are proud to present one of our talented instructors: DJ, producer, educator, and proud Brooklyn native OBaH. We are excited to share the inspiring stories and backgrounds our amazing instructors and staff members. Born and raised in Brooklyn, OBaH is one of New York City’s best kept secrets. The talented musician and educator is a prolific figure in the city’s underground hip hop and house scenes, where he DJs at nightclubs and events around the city and teaches advanced DJ courses at Dubspot. In this video profile, OBaH talks about his musical influences that range from hip hop and house music to classic American soul, funk, rock, reggae, and afrobeat. He talks about his beginnings as a DJ, going through his parents music collection, and making cassette mix tapes in grade school. OBaH grew up in a revolutionary-minded household, and some of greatest inspirations and non-musical heroes include human rights and civil rights activists Malcolm X, Martin Luther King Jr., and Marcus Garvey. 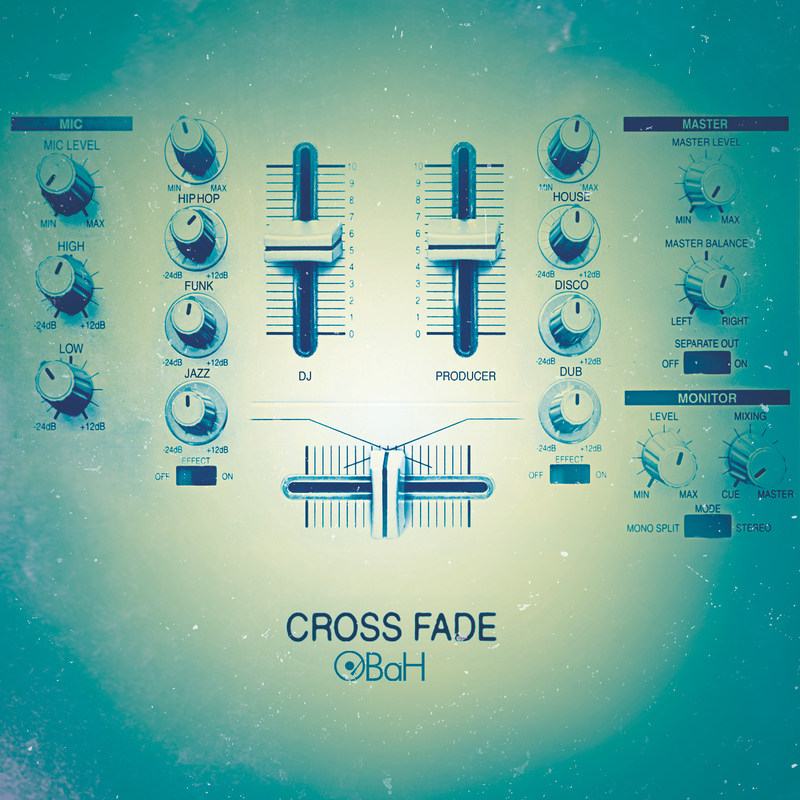 OBaH has recently finished production on his debut EP titled Cross Fade and it’s set for release later this summer! Check out the artwork below along with a new mix he created to hold us over until the EP comes out. Also, here’s OBaH’s heartfelt tribute to the late great Guru of Gang Starr; a fantastic mix and throwback to one of the greatest hip hop duo.